Home Genre Animals VIDEO: Why Are Kids Reading to Shelter Animals? 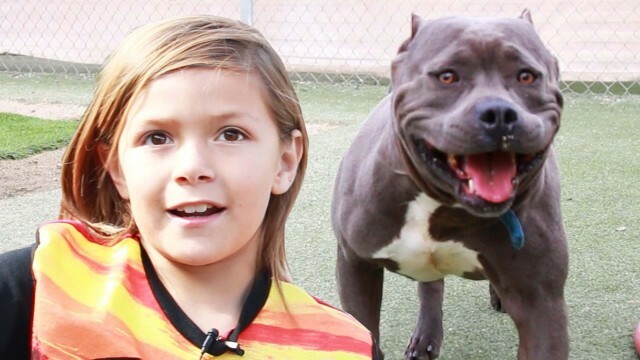 VIDEO: Why Are Kids Reading to Shelter Animals? Local kids from Santa Paula, California have taken up a hobby that’s both cute and beneficial to them and their fellow furry friends. S.P.A.R.C., also known as the Santa Paula Animal Rescue Center have thought of the wonderful idea for kids to read to the animals. It allows the kids to be able to work on their reading comprehension skills, while giving the animals the comfort of a human presence. I couldn’t think of better reading buddies!